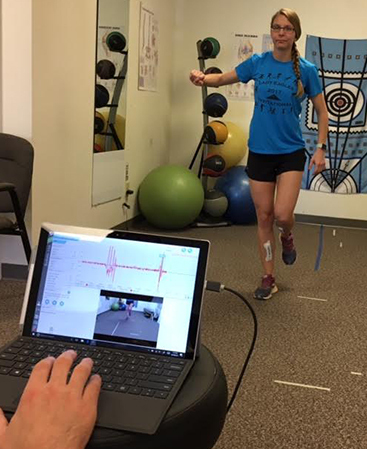 on staff Certified Strength and Conditioning Specialist and other qualified staff, we can help runners and athletes find potential problems in their movement patterns and prevent problems before they occur. We provide skilled physical therapy for sports injuries in our Saratoga Springs – Malta and Queensbury clinics. If you’re a runner or athlete, you’re constantly looking for ways to monitor your performance. You want to know how fast, how far, how high and how hard you worked this time, to set realistic goals and extend your limits. DorsaVi offers powerful new technology that measures movement in ways that were never before possible. DorsaVi uses wireless technology to provide lab-quality data. It measures how people move using two types of sensors. 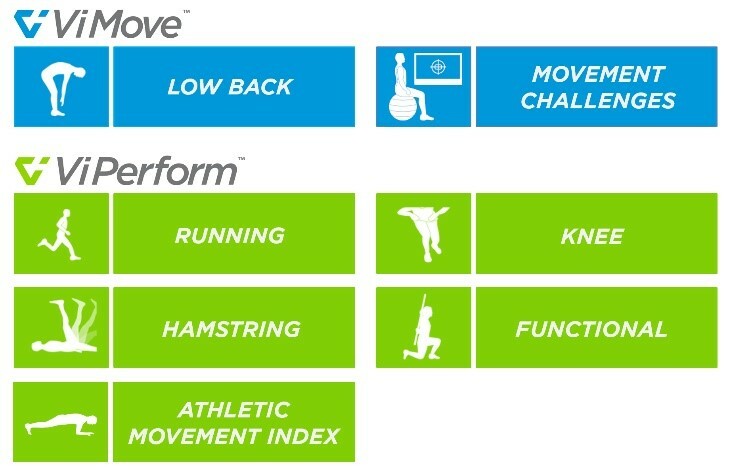 One senses movement to measure how athletes bend, stretch, jump and stride. The other records what’s going on in individual muscle groups, with adhesive electrodes that provide detailed feedback. We accept all local/major insurances. Contact us today via our contact form, or call us directly at our physical therapy clinics in Malta at 518-289-5242 or Queensbury 518-502-1154 for a personal evaluation, and find out how we can help keep you in the game!